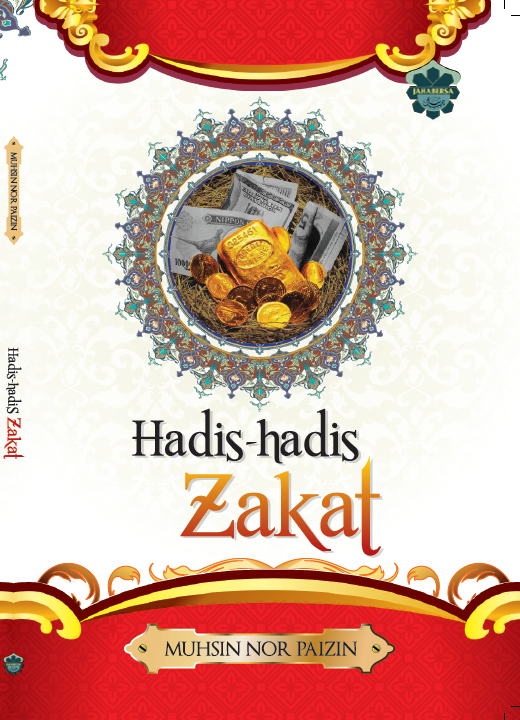 What Should Not Be Included in Zakat Payment? Zakat to Islamic School and Mosque, is it Valid? Is it permissible to give my zakat to any Islamic school or to my masjid for their expenses such as rent, utilities, renovation, etc? Zakat Funds on Medical Activities? We get frequent requests from governmental and non-governmental organizations to contribute to their humanitarian and medical activities; for example, buying a device for diagnosing diabetes, holding a conference on the conditions of the handicapped, or helping to cover the costs of the nursing staff of hospitals set up by philanthropists. Is it allowed to spend zakat funds on such activities, bearing in mind that they are spent to relieve the difficulties of the poor as well as others?